The infrastructure changes are expected to cost $175 million. Governor Rauner approved $175 million in funding for roadway changes surrounding the Obama Presidential Center. Illinois Governor Bruce Rauner announced Monday that he would support state funding for the proposed roadwork and underpass construction needed for the future Obama Presidential Center (OPC). The traffic plan mainly concerns South Lake Shore Drive, South Stony Island Avenue, and Cornell Drive. In addition, four to five underpasses are expected to be built at East 67th Street, South Lake Shore Drive, East Hayes Drive, and South Cornell Drive. These infrastructure improvements are estimated to total $175 million. 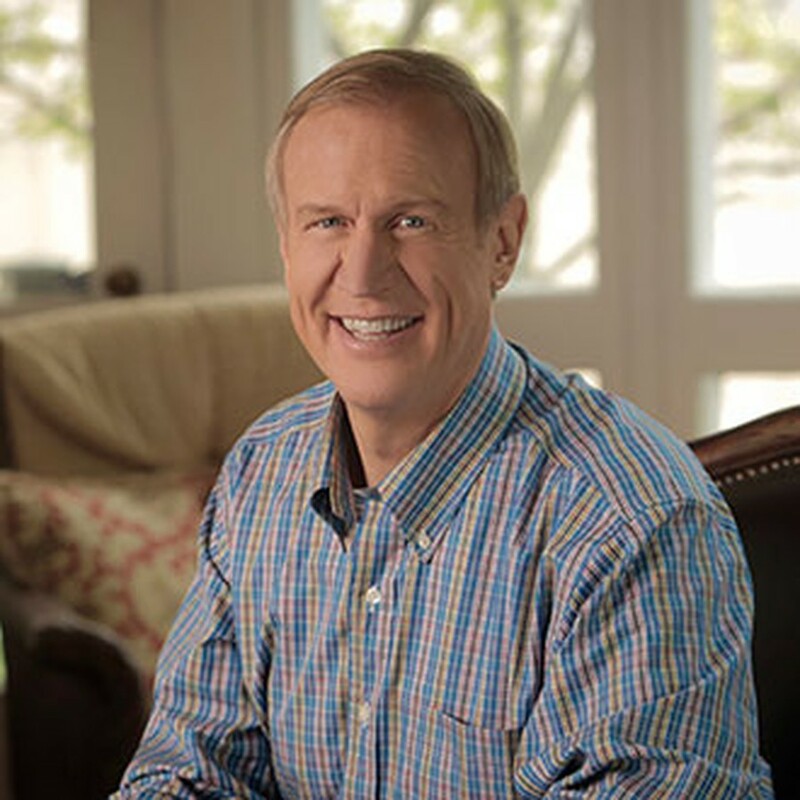 The direct source for this funding was not mentioned, and the total amount from the state is unclear in Rauner’s announcement. The co-president of Jackson Park Watch, Margaret Schmid, doubts the $175 million estimate. She also told the Chicago Tribune she suspects the budget could have been smaller if the center was located in Washington Park, another site that was originally proposed. Back in October, Rauner expressed concerns regarding whether the state and city were even in a position to support the Obama Foundation, since it is a private entity. Four years ago, an effort to finance $100 million for the OPC through state funds was deferred due to serious debt concern and disapproval from Republican legislators. Democratic leadership, including House Speaker Michael Madigan (D-22) and Senate President John Cullerton (D-6), have supported the state subsidizing a portion of the infrastructure costs in the past and continue to push for the effort.